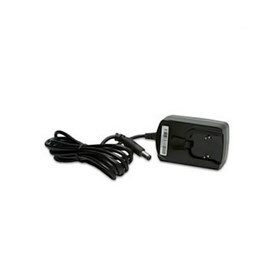 The NEC 1091045 is a AC adapter. This adapter is for 24-button IP telephone only. The NEC 690631 has many exciting features for users of all types. The NEC 690631 is sold as a Brand New Unopened Item.